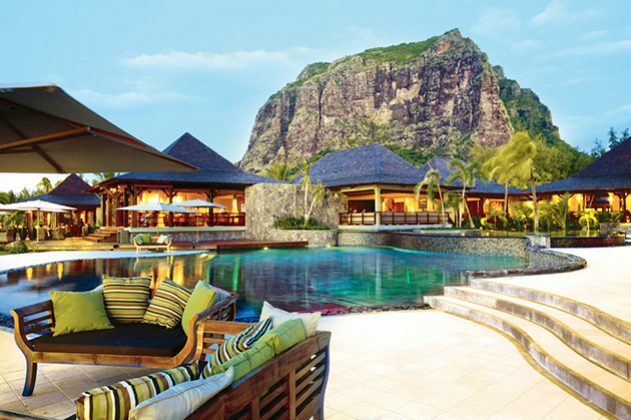 Book your stay at the LUX Le Morne before the end of January and get up to 40% off your booking! Sheltered at the foot of rugged, majestic Le Morne, it’s only a few steps from bed to relaxing under a palm tree by the sea. Set on one of Mauritius’ most attractive lagoon-facing spots, this five-star hotel is celebrated for the spectacular sunsets. Only a hop, skip and a jump away from the kitesurf spot!